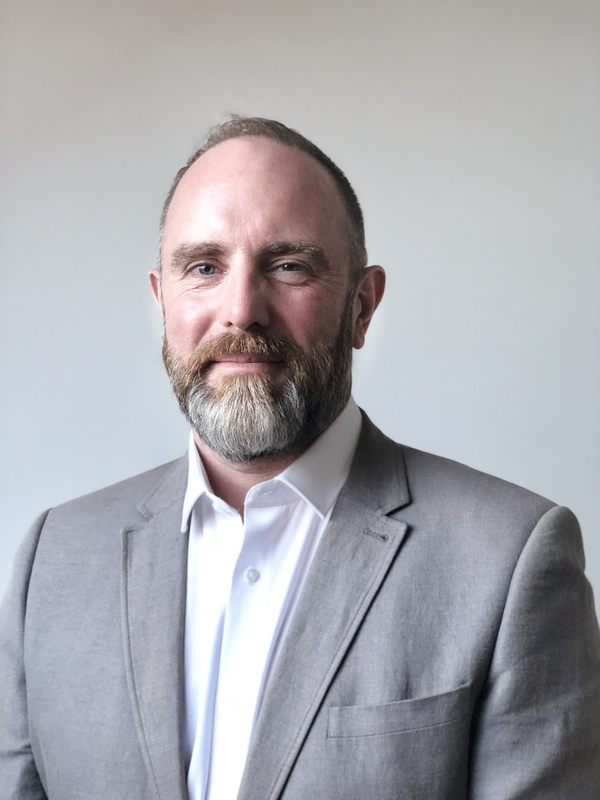 Karl MacGregor has over 20 years’ experience in the online payments industry, specializing in eCommerce strategy, product management and business development. He has specific expertise in working with enterprise digital and gaming businesses and, through 10 years’ experience leading merchant payment operations, has a fully rounded view of all sides of the merchant acquiring ecosystem. MacGregor currently consults on growth strategy, operations, commercial development and product leadership. Most recently as VP of Digital Content at Worldpay, MacGregor was responsible for the largest vertical market, working closely with the world’s largest and most disruptive ecommerce businesses on their payment and monetization strategies. MacGregor’s previous experience includes Payments Director at Ladbrokes.com, one of the world’s largest online gaming companies, and senior positions with APACS (the UK’s Card Industry body), Envoy Services, Barclaycard as well as consulting to businesses such as Paysafe, Visa, Kindred Group and Edgar Dunn & Company. Karl has a BA(Hons) in Politics & History from London Guildhall University and enjoys weekends road cycling, running and coaching junior field hockey, where he is also Chairman of his local Schools and Youth Hockey Association.